Sebi has revoked market ban against Transgene Biotek's two promoters and a director, in a case related to alleged diversion of funds by the pharma firm through issuance of GDRs, as the regulator did not come across any adverse findings against them. According to Sebi, there are no adverse findings against the company's director Prashant Kumar Ghosh and promoters -- K Nirmala Rao and K Srinivas -- "with respect to their role in the scheme of diverting of the GDR (Global Depository Receipts) proceeds of TBL (Transgene Biotek Ltd) and later legitimising/covering-up the same". The latest ruling comes after Securities and Exchange Board of India (Sebi) in November 2014, had ordered a detailed probe in this regard. Earlier, Sebi, through an interim order in November 2014, had ordered TBL not to issue equity shares or any other instrument convertible into equity shares or any other securities till further orders. Also, it had restrained the company's promoters and directors including Ghosh, Rao and Srinivas, from the securities market till further directions. Subsequently, the regulator had confirmed the ban against the firm and these 6 individuals through an order in March 2016. 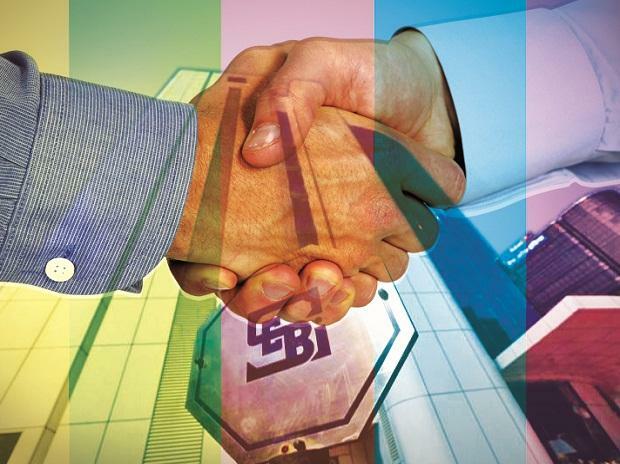 Sebi had prima facie found that GDR proceeds were transferred by TBL, directly or indirectly, "for undisclosed and ulterior purposes under the garb of consideration for technology transfer and for other reasons". Following the interim order, the regulator conducted a detailed investigation in the entire GDR issues of Transgene till the end utilisation of the funds, including the role of allottees of the GDRs, FIIs, sub accounts and other entities to ascertain the violation of securities laws. Upon completion of investigation, the regulator "did not find any adverse evidence/ findings" against Ghosh, Rao and Srinivas" in respect of violation of Sebi Act and PFUTP (Prohibition of Fraudulent and Unfair Trade Practices) Regulations. Accordingly, Sebi, in a ruling passed on November 6 this year, has revoked the interim direction issued against these entities through an order passed in November 2014 and confirmatory order in March 2016 with immediate effect. "Hence, the directions issued vide confirmatory order dated March 9, 2016 against the remaining 4 entities shall continue," it added.